We are excited you have visited our brand new site. As you can see we are tirelessly building out our new site with performance parts, engines, and assemblies for your LS and GM needs. Check back often for more products and services. Looking for an LS part and don't see it on the site? Need a rotating assembly, short block kit, or machine work? Our LS team here at Butler is shipping high performance GM/LS engines, kits, and parts all over the world. Call us at 931-829-2200 today for any LS need. 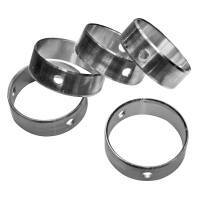 Proper cam bearing selection, sizing, and alignment can have a huge impact on engine longevity and performance. 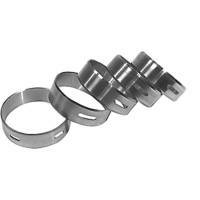 Butler LS only provides cam bearings from the top manufacturers in the world. 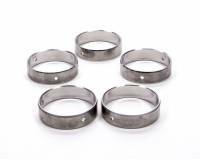 From Clevite to Federal Mogul and more. 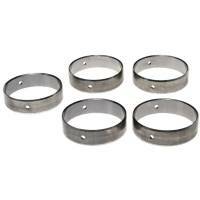 Get your performance Cam Bearings at Butler LS.